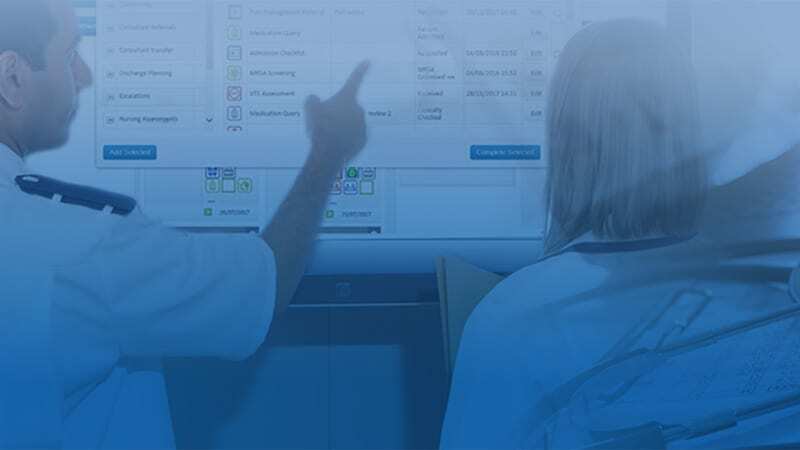 With an average of 1 million patients treated each year, including over 127,000 inpatient stays, Derby Hospital NHS Trust wanted to create efficiencies in patient flow to improve hospital bed management and improve discharge process to impact positively across the wider healthcare economy. They are using ExtraMed Patient Flow to help deliver their Ready to Go initiative. 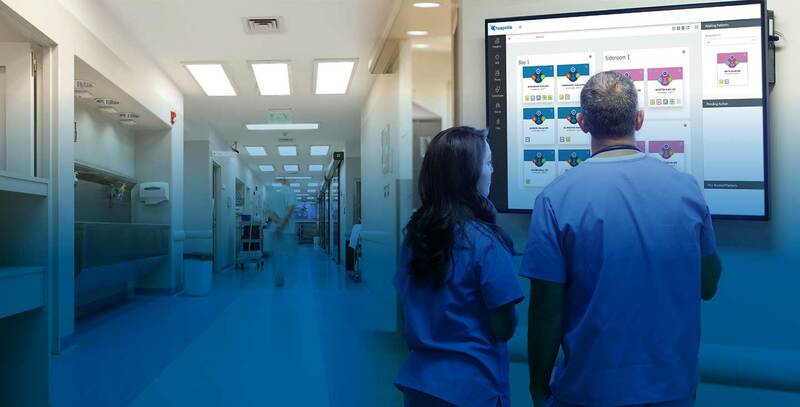 As existing users of ExtraMed Patient Flow, a solution was developed that uses icons on the ward touch screens to flag to nurses, clinicians and services, where a patient is medically fit for discharge pending outstanding activities and tests. This has made it clearly visible what needs to be achieved through services prioritising these requests in order to discharge the patient. This then reduces their length of stay, and frees up a valuable bed as soon as possible, making real improvements to the final part of the patient journey whilst in hospital. Following successful pilots across eight wards, the process has now been rolled out to additional wards and services. 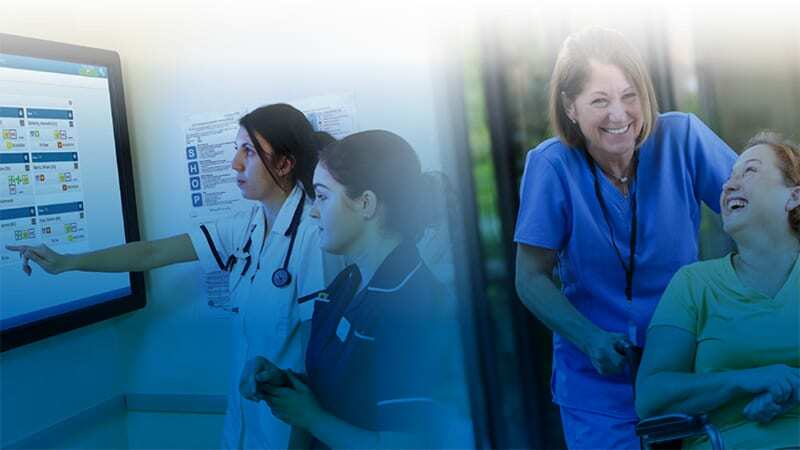 By working with a wider range of services, the Trust can determine who can work together to support individual patients to either return home safely or be transferred to an alternative and appropriate healthcare setting. The system has been further improved by utilising easily identifiable icons that link to Social Care provider organisations. With a team view and a two way communication process referrals and communication between the organisations has improved. In addition, Trust continues to work with ExtraMed and the wider local health and social community to identify further improvements.